Most of us encounter PDFs at some point or another, be it when e-signing employment-related documents, downloading a product manual or reading comics or ebooks. The default PDF reader application on your computer may not cut it, though, especially if you need to accomplish more advanced tasks such as notating a document, splitting a PDF into individual pages or more. 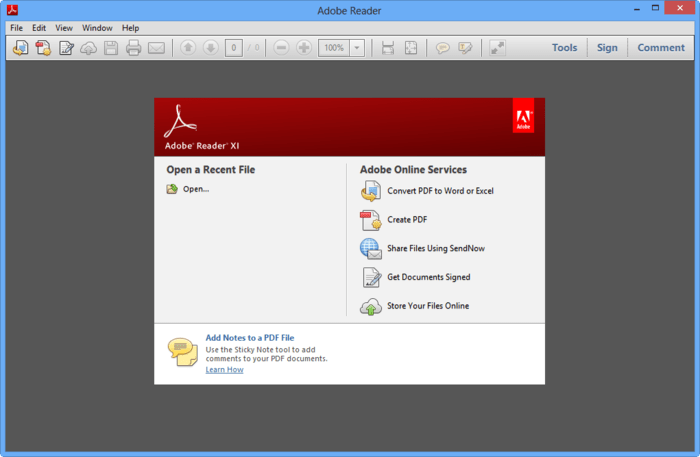 Adobe Reader is a free software tool, with the help of which you can open and print Adobe Portable Document Format (PDF) files. It’s the only PDF file viewer that can open and interact with all types of PDF content, including forms and multimedia. Foxit Reader is perhaps the best known alternative to Adobe Reader, and it’s easy to see why it’s regarded as the best free PDF reader around. 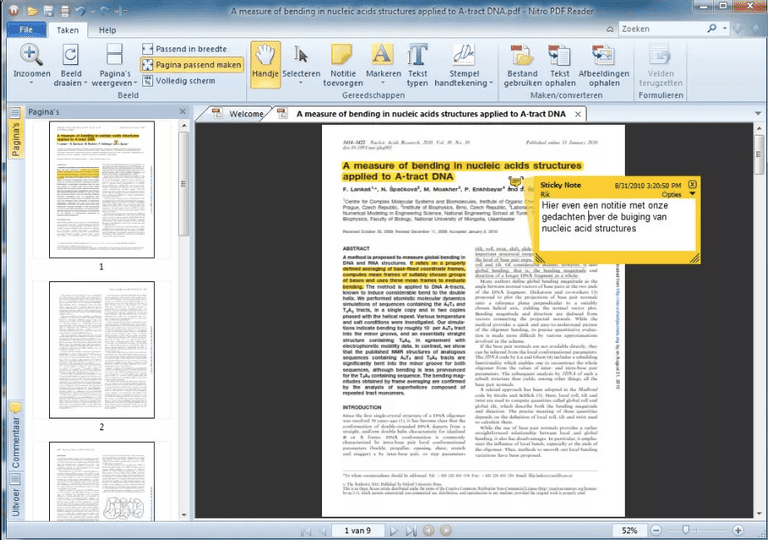 The easy-to-use Foxit Reader is uniquely feature rich, bloat free and fast, and feature rich PDF viewer which allows you to open, view, and print any PDF file. Nitro PDF Reader allows you to create PDF files from over 300 different formats. Comment, review, and collaborate. Fill and save PDF forms. Extract text and images. Add a scanned image of your signature and use QuickSign to electronically sign and return documents in seconds. Icecream Ebook Reader is a great software that allows you to organize, store and read e-books on your computer. It deals with books in common e-book formats (EPUB, FB2, PDF, CBR, CBZ and MOBI) and gives you the best reading experience. Sumatra PDF is a free open source PDF reader that can also work with many other ebook, text and comic book archive files (Mobi, ePub, DjV, CHM, XPS, CBR and CBZ). 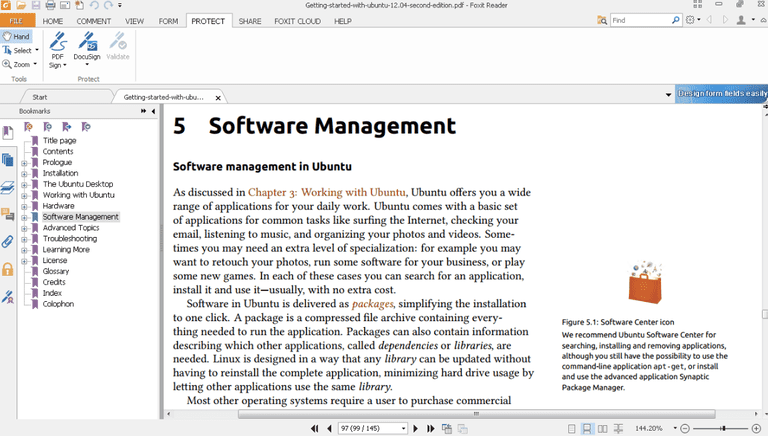 This lightweight and fast reader was created for maximum comfort and useful features, especially targeting users who have either very slow computer. Why no mention of PDF-Xchange Editor ? It’s far and away the best alternative to the bloated Adobe that I’ve ever used.